filtered at 46% ABV. Produced near Elgin, this malt whisky is highly respected for its smooth, complex full character and heady bouquet. The primary aromas give yellow fruit skins and honey. There is some underlying spice to enliven the nose. 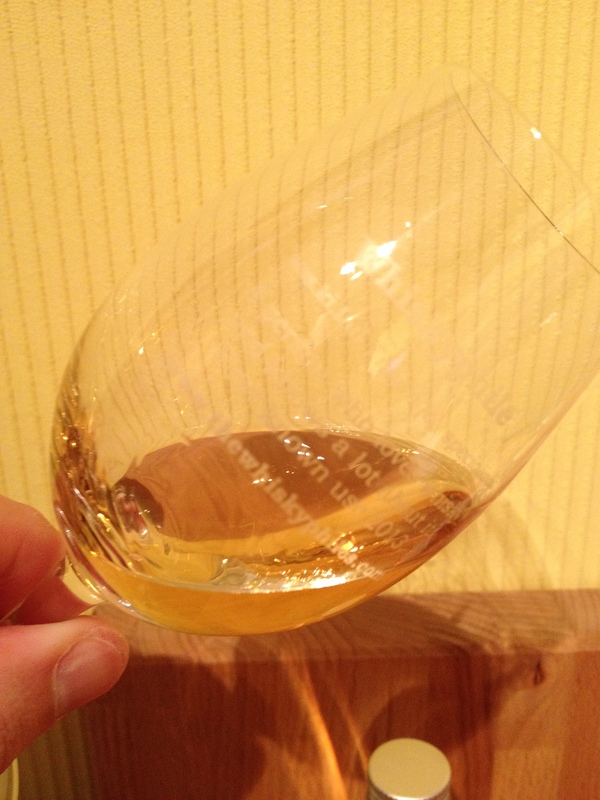 The palate offers a creamy texture with abundant fruit and some white chocolate notes, again cut by the spice. Intended as sample #1 in the Whisky Lounge #WhiskyWeekender tweet tasting organised and hosted by Steve Rush (@TheWhiskyWire) and the Whisky Lounge (@TheWhiskyLounge). 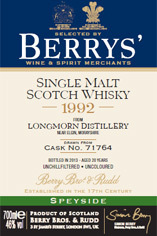 Yes, this is another fine example from Longmorn Distillery bottled by Berry Bros. & Rudd.